During times of uncertainty, we often look to the past to reflect on how our predecessors navigated through rough waters. 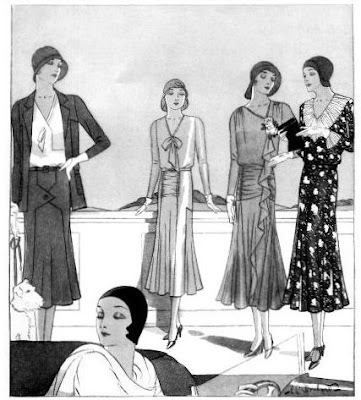 It is no surprise then, to see so many designers looking to fashions during the early 30's for inspiration during our current economic Crisis. 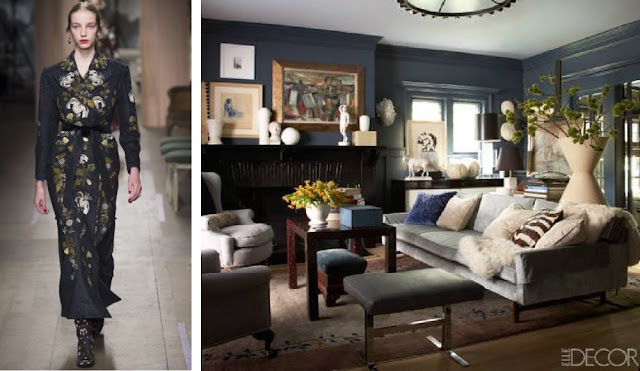 As many struggle to make ends meet, (then and now) they also relish in Hollywood Glamour. Giorgio Armani's spring couture collection is gorgeous with it's exaggerated shoulders, and chinoiserie prints. Let your mind escape to the romance of the 30's, and the legends of Hollywood, Ginger Rogers, Fred Astaire, Bette Davis.. Marlene Dietrich. It's no wonder celebreties today flock to Giorgio Armani, and the other great couturiers, so that they too may be immortalized through fashion and film. 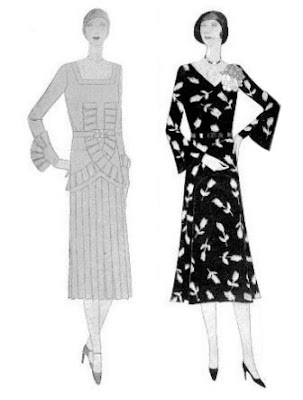 Some images below of trends from the 1930's. 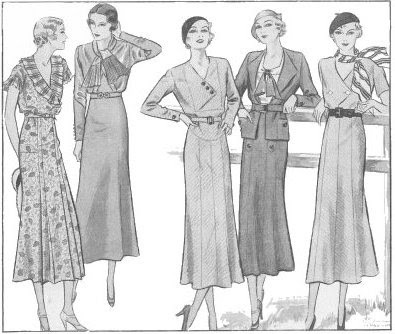 Shaped by the Great Depression, women's fashion became more casual as they were required to step into the work force. Now that's casual!.